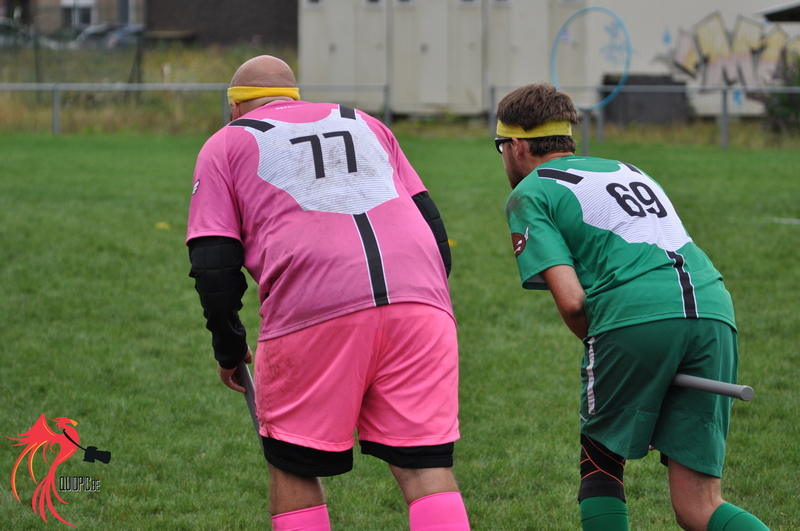 We would like to formally announce that there has been a change of leadership in Belgian Quidditch Federation. The new additions are Louis Lermytte and Seppe De Wit. 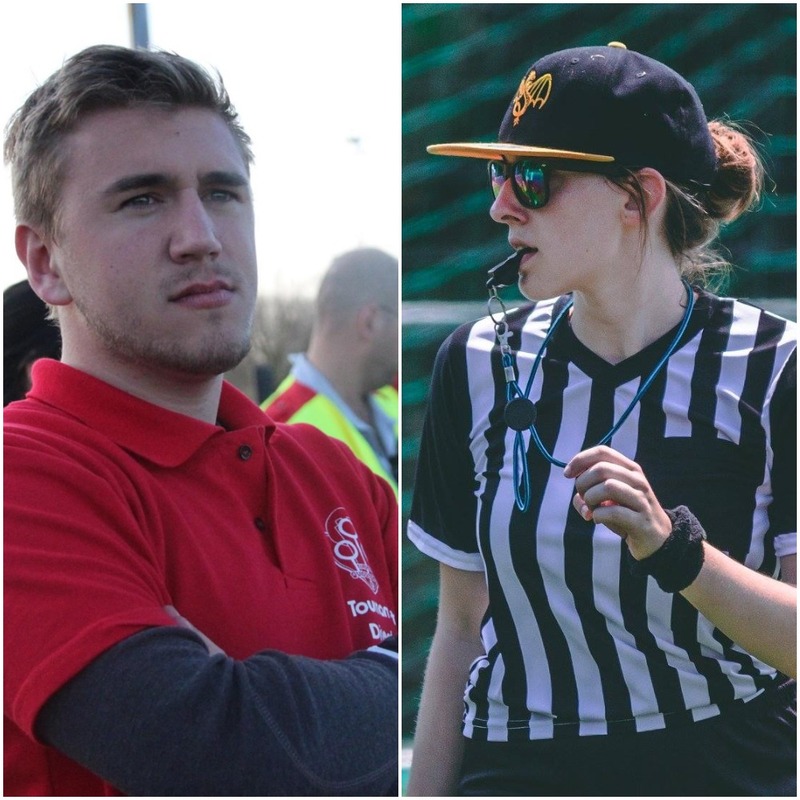 Both have experience in quidditch organisation from their work as president and vice-president of Antwerp Quidditch Club, and have extensive experience in various sports. Louis has also worked with the EQC 2017 Committee as Logistics Director, and is involved in the organisation of his local futsal team. 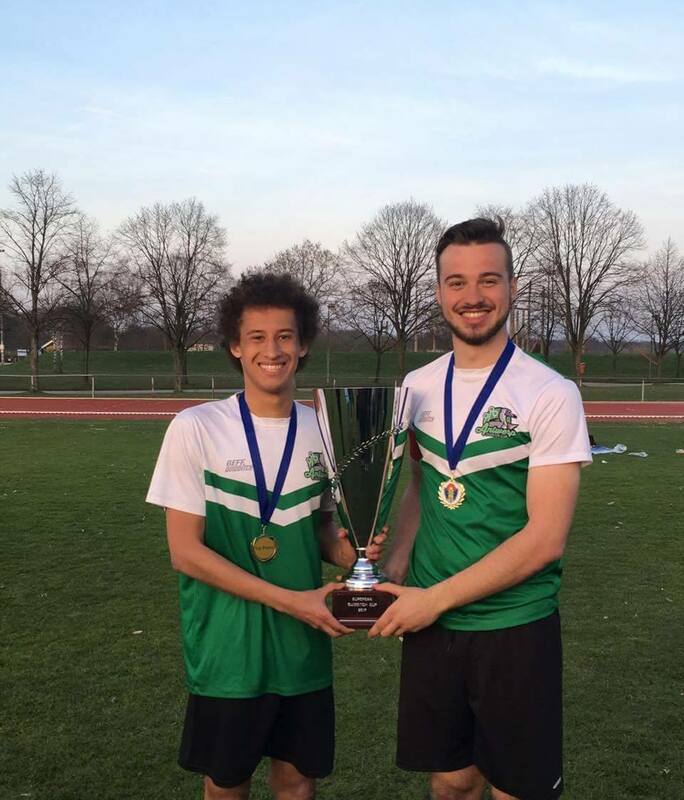 Seppe also has experience outside of quidditch, namely he has been class representative for the past 3 years during his time studying physiotherapy. Lermytte will take up the mantle of President while De Wit will act as Vice-President and Gameplay Director. Lana Naudts, although stepping down as Vice-President and Gameplay Director, will still be in charge of the Belgian Quidditch League until the end of the season. Lore Badts, who is stepping down as Communications & Marketing Director, will have a shared Vice-President position with Seppe De Wit and will be in charge of Membership until the end of the season. Communications will be moved under her job as Vice-President. Marketing will be temporarily overseen by Hanne Van Tichelt and Nicolas Dehez. We look forward to this new partnership! Previous StoryLaurens Grinwis & Lana Naudts to resign from their positions as President and Gameplay Director.